Aims to stimulate interest in honeybees as their fortunes have been under threat over the last few years. 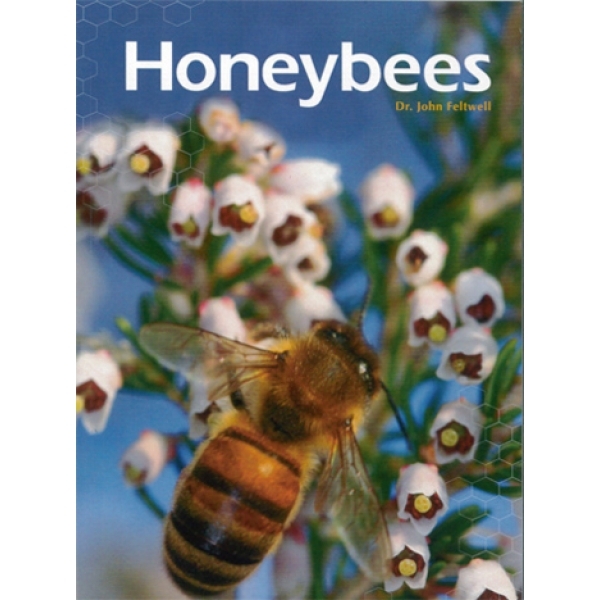 Sections include predators, honeybees in trouble, the Varroa mite and Colony Collapse Disorder. Over 150 colour photographs and each on different wildflowers and garden flowers. Also contains reproduction prints of 19th Century beekeeping.